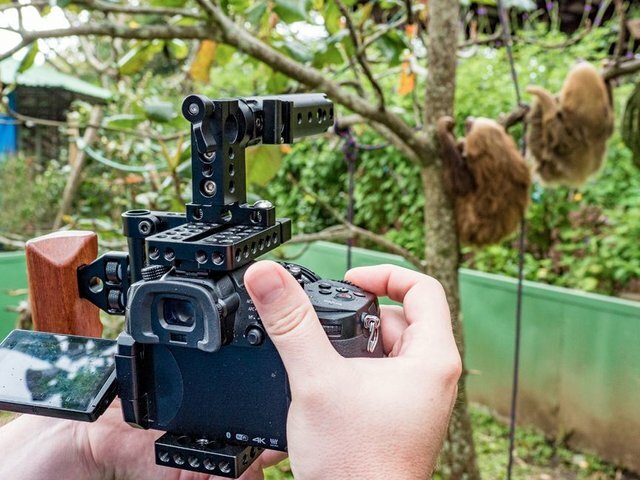 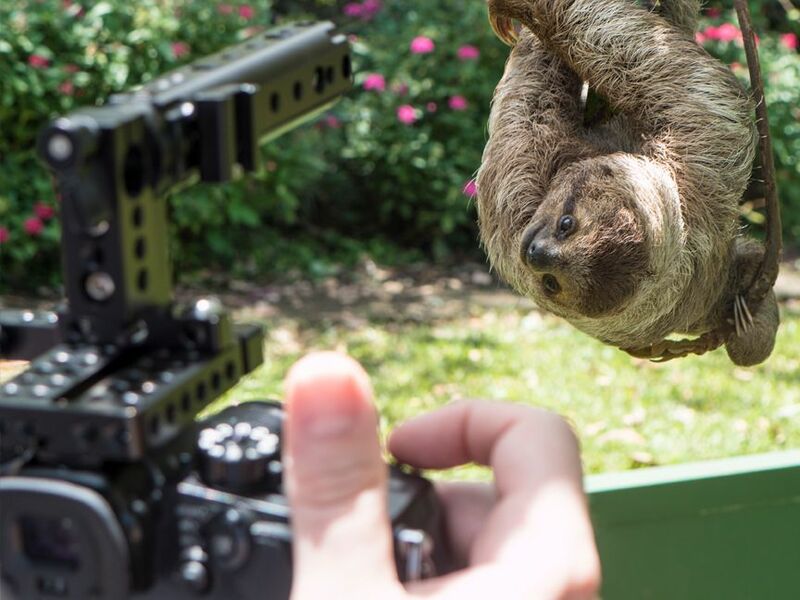 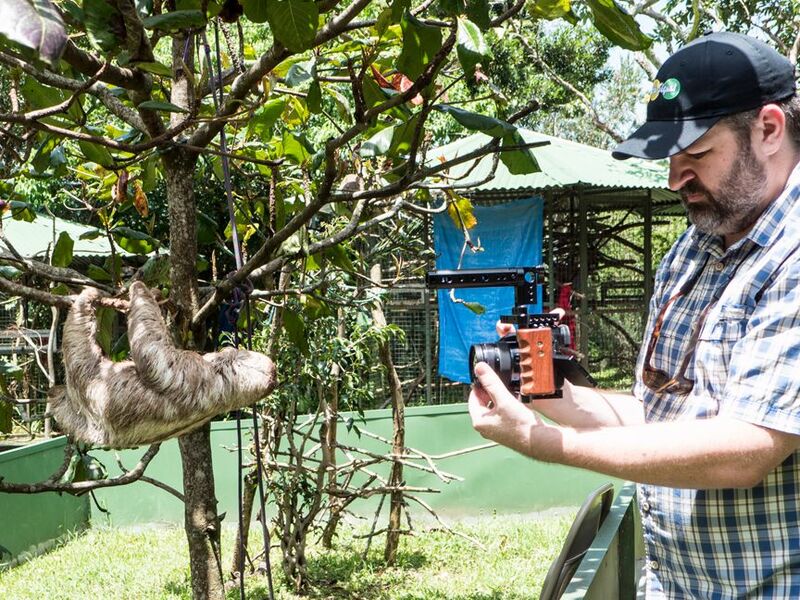 Behind the scenes photos from Costa Rica filming Sloths for The Sloth Institute and Toucan Rescue Ranch in several locations over a 9 day period. 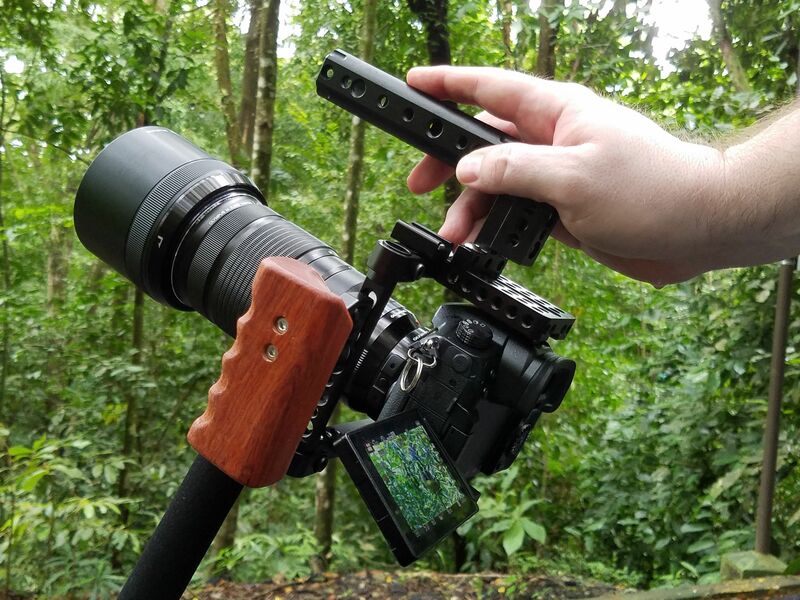 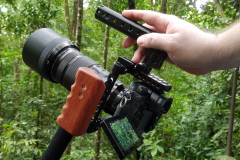 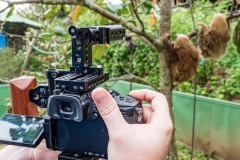 Panasonic Lumix GH5 & GH4 cameras were used. 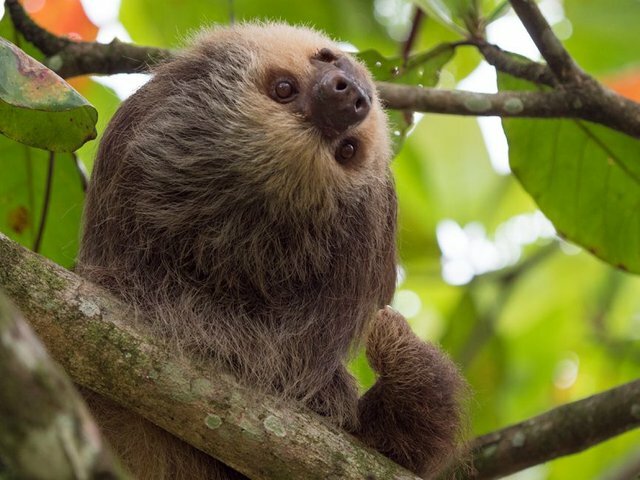 With growing threats to their survival, only 25% of sloths will reach adulthood in the wild. 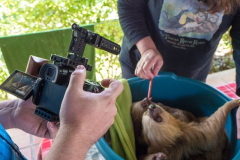 these are the young and baby sloths who need help most. 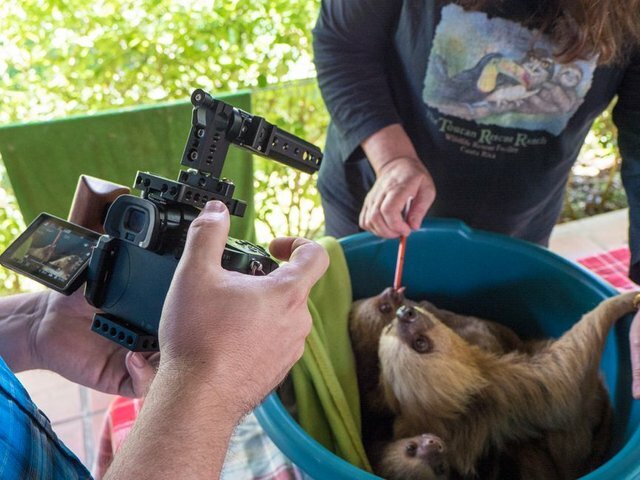 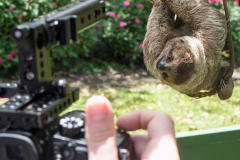 Not yet endangered, sloths are in danger and the folks at The Sloth Institute and Toucan Rescue Ranch have teamed up to Save Sloths Together. 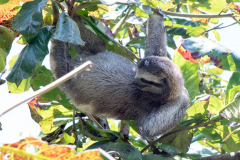 During rehabilitation, sloths are matched based on size, health, and skill level. 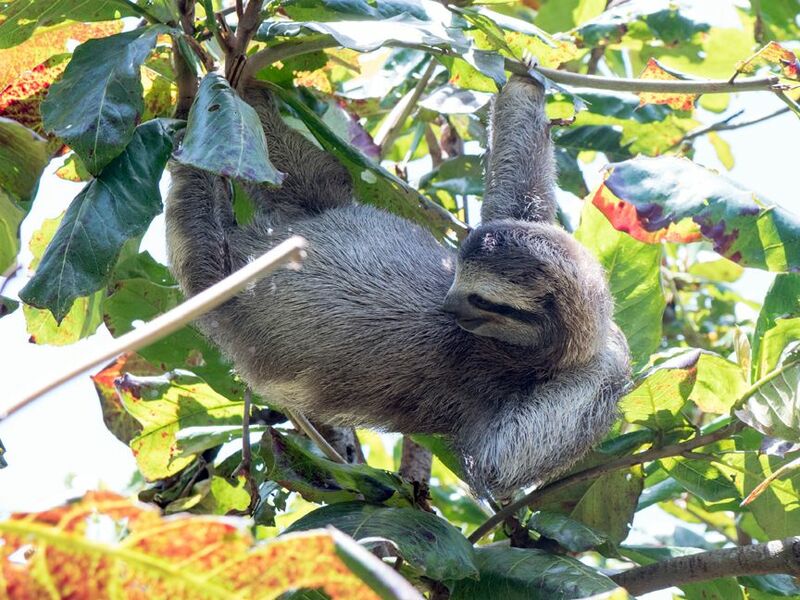 They practice climbing and foraging skills with a series of ropes and enrichment hung throughout the trees. 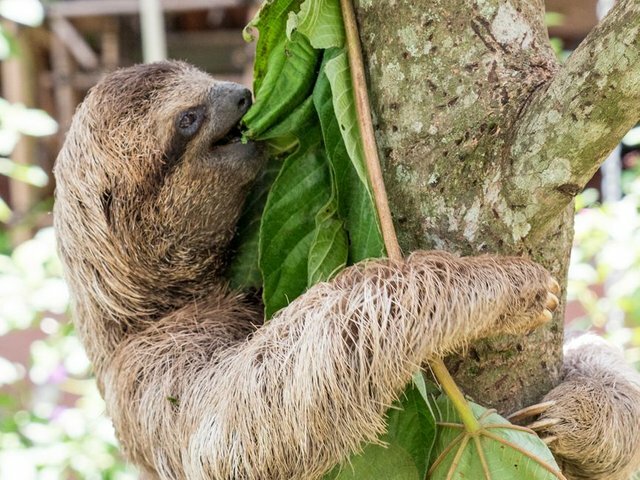 They receive around the clock care by a dedicated sloth team and personal vet to ensure they are happy and healthy. 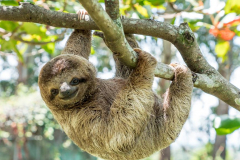 Once the young sloths begin to show natural behaviors and are large enough, they are placed in a large pre-release enclosure in the rainforest. 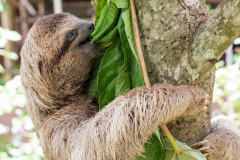 In the pre-release enclosure, the sloths develop the final set of skills they need to be successfully released and thrive as free animals in the wild. 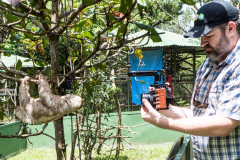 This journey of a sloth’s rescue, rehab, and release normally takes 2 years and they need your help. 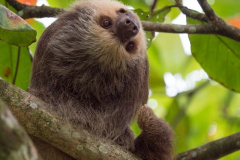 Donate to Save Sloths Together and help get wild sloths back among the trees. 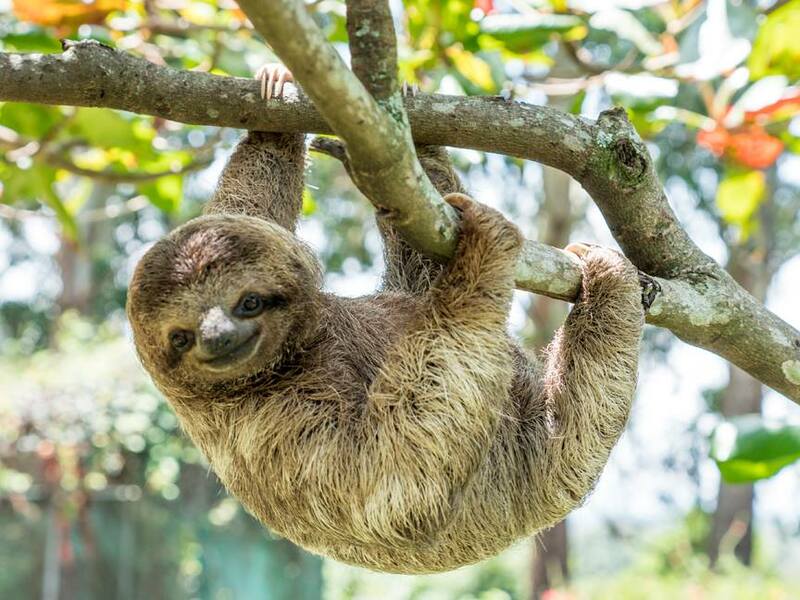 They were all born to be wild.